The Porto Marathon 2018 is November 4th. 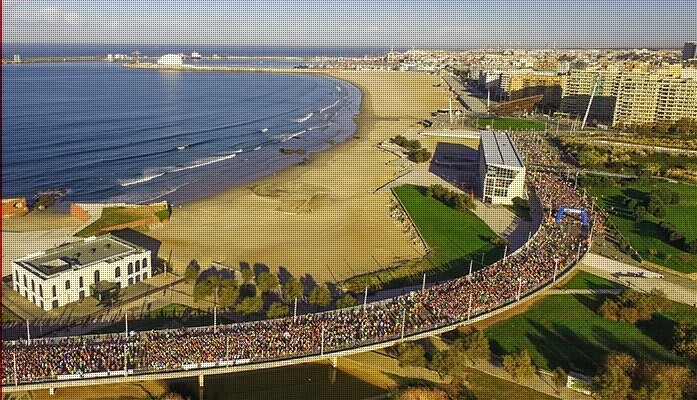 This annual long-distance running event, held since 2004, combines seaside and riverside, flat and fast course, passing three neighboring cities, Porto, Matosinhos and V. N. Gaia. 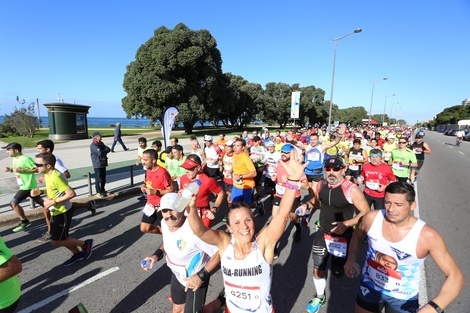 EDP Porto Marathon course shows the best of this region, through an amazing landscape and crossing the historic beautiful center – Ribeira do Porto, D. Luís Bridge and the famous Port Wine cellars of Porto. Why not incorpate a surf holiday in to your training schedule? Or, spend your recovery cruising waves and relaxing with us on the beach. We have options for everyone. Email or call us to discuss the best option for you! Keep reading to find out what’s included in our Surf Camp Packages and what you can expect from our Surf Hostel in Porto. Can’t stay for a full week?? That’s ok! We have nightly rates available as well. Compare prices here. Or perhaps one week is not enough! Book a second week at our Surf Hostel in Porto and get your second week 20% off. Contact us with any questions, or to claim your 2 week discount.